Sonata No. 6, Op. 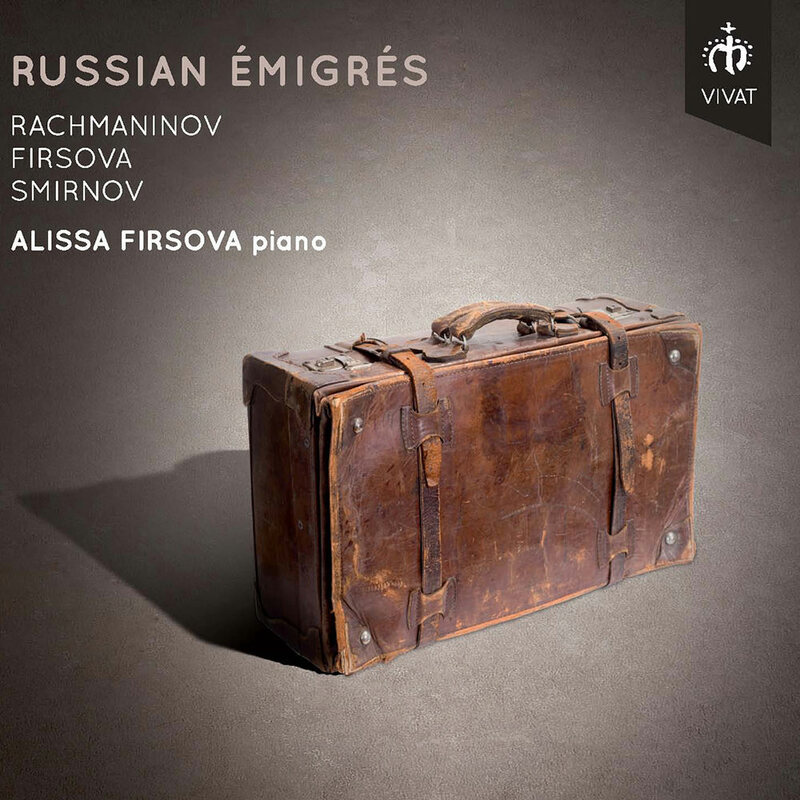 157 "Blake Sonata"
Alissa Firsova performs pieces by Sergei Rachmaninov, Elena Firsova and Dmitri Smirnov—all composers that were forced to flee Russia—in an album that beautifully captures the pain of leaving one’s homeland and the wonder of discovering a new one.